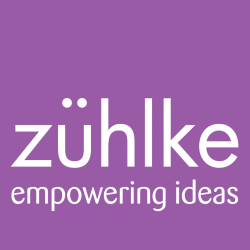 Zühlke helps companies transform their vision from an idea to market success since 1968. As a solutions partner, we contribute our expertise across domains, and take responsibility for the success of the project. We have local teams in Austria, Germany, Serbia, Switzerland and the United Kingdom. In 2016, Zühlke generated EUR 122 million in revenue, employing 810 staff.